21st Century Fox has set a July 10 meeting where its shareholders will vote on whether or not the company will proceed with The Walt Disney’s Company’s proposed $52.4 billion deal to acquire Fox assets, the company said Wednesday. 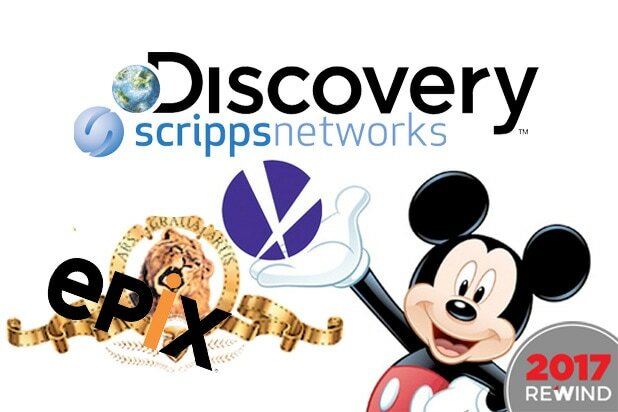 Fox’s board of directors has recommended that the shareholders vote in favor of Disney’s proposal, which would see it acquire Fox’s film and TV studios and much of its non-broadcast television business, including regional sports networks and cable networks FX, FXX and Nat Geo. Disney was also set to acquire Fox’s stake in the European pay-TV giant Sky, but Comcast submitted its own $31 billion bid for Sky. 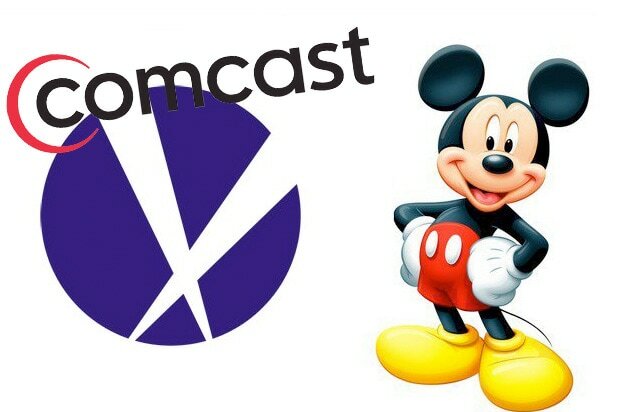 On Wednesday, 21st Century Fox acknowledged that Comcast was preparing a “superior” bid than Disney’s for its assets. Fox said it was “aware of the press release” from Comcast on May 23 and added that could postpone or scuttle the meeting altogether. “Under the Disney merger agreement, if any event occurs that 21st Century Fox determines, after consultation with outside legal counsel, is reasonably likely to require under applicable law the filing or mailing of any supplemental or amended disclosure, 21st Century Fox may postpone or adjourn the special meeting of its stockholders to allow reasonable additional time for the filing, mailing, dissemination and review by its stockholders of any such disclosure prior to the special meeting,” Fox officials wrote. What Does Comcast’s $31 Billion Sky Bid Mean for Fox and Disney?